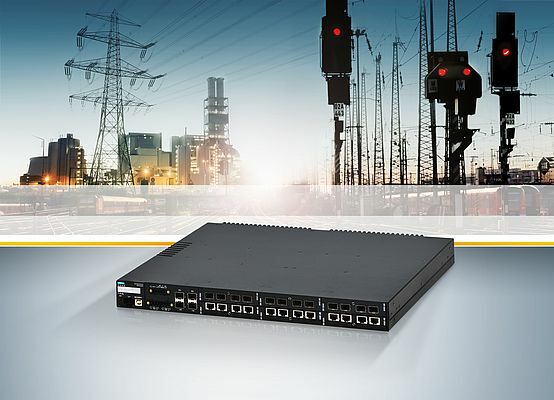 Siemens is expanding its Ruggedcom portfolio with a new Ethernet 19 inch rack switch with Power-over-Ethernet support. Its high port density with up to 24 Power-over-Ethernet ports helps significantly reduce capital expenses by reducing the number of network devices needed. The RST2228P offers Power-over-Ethernet, precision timing and network communication on a single network, helping to reduce maintenance costs related to timing or power solutions that require dedicated wiring. The CLP interface port allows for easy replacement of devices in the field using the Ruggedcom CLP removable media to automatically apply the failed device’s configuration to a replacement unit in the unlikely event of a failure. The device is rugged rated and features an operating temperature from -40 to +85 degrees Celsius, as well as electromagnetic interference (EMI) immunity. 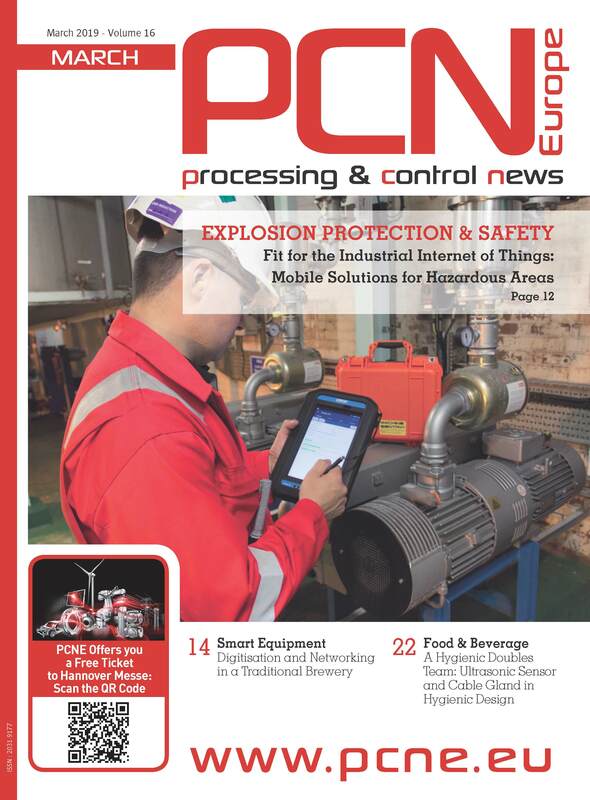 The product can be used in the harsh environments of Electric Power, Transportation and Oil & Gas industries and is ideal to handle ever growing amounts of data. The Ruggedcom RST2228P is a rugged Layer 2 rack switch with 4 integrated 1/10 Gbit/s uplinks and up to 24 field modular 10/100/1000 Mbit/s interfaces supporting IEEE 1588 Transparent Clock and Power-over-Ethernet according to IEEE 802.3bt (draft). The Ruggedcom RST2228P comes with Power-over-Ethernet support for up to 24 devices with a combined power of 500 Watts with a maximum of 60 Watts per port. The product can be ordered pre-configured with modules installed, but also allows for quick in field setup and modifications with the separately orderable media modules: Ruggedcom RMM2973-4RJ45, RMM2973-4FC, RMM297304POE, RMM297304PFC, RMM2972-4SFP and RMM2942-4LD2 – to enable simplified migration from copper to fiber optic networks (one of the major challenges of digitalization). Further savings can be found by purchasing only the necessary modules for the RST2228P to meet the immediate need. SIMATIC automation products by Siemens enable machine builders to reduce their engineering and start-up costs. The brand offers a wide range of integrated control and safety solutions to bring both simple and complex machines to market faster.